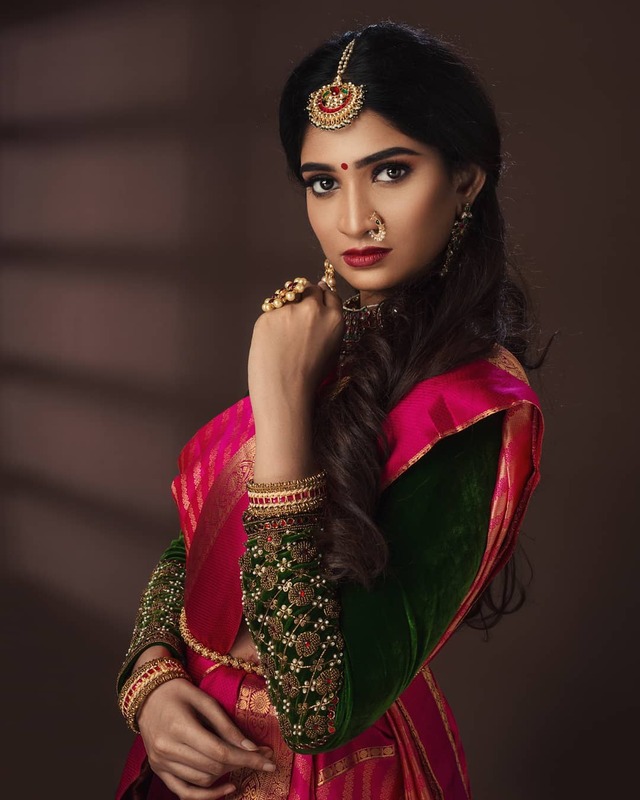 When it comes to special events or party looks, we are constantly searching for ways to look our best. 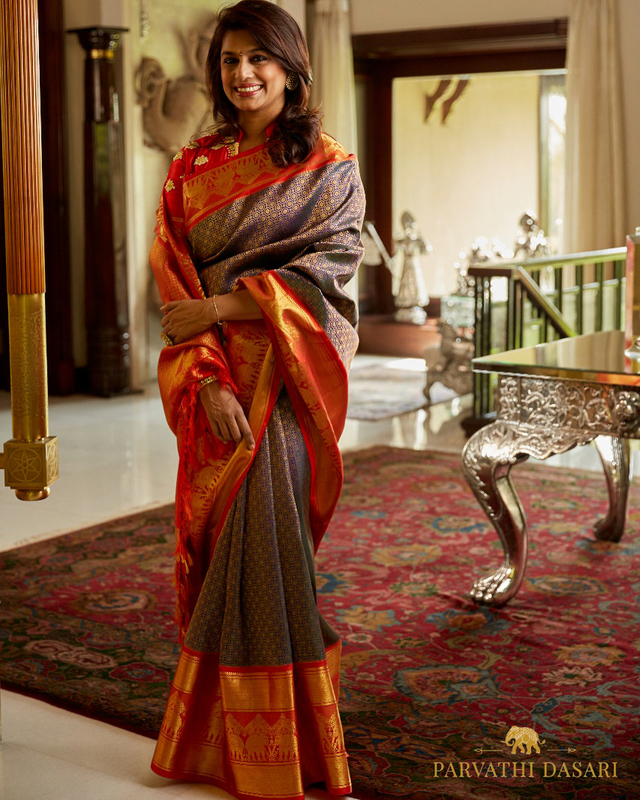 Silk sarees are the party staple for each Indian lady; silk sarees enable you to get a regal look. 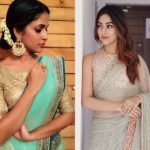 Most Indian ladies go for the typical way to style silk sarees which is wonderful; however, there are many ways to drift from the generally preferred way to go and still look even more attractive. 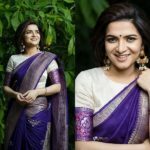 Here are 3 fresh methods for styling your favourite silk saree that will guarantee you will have everyone’s eyes on you. 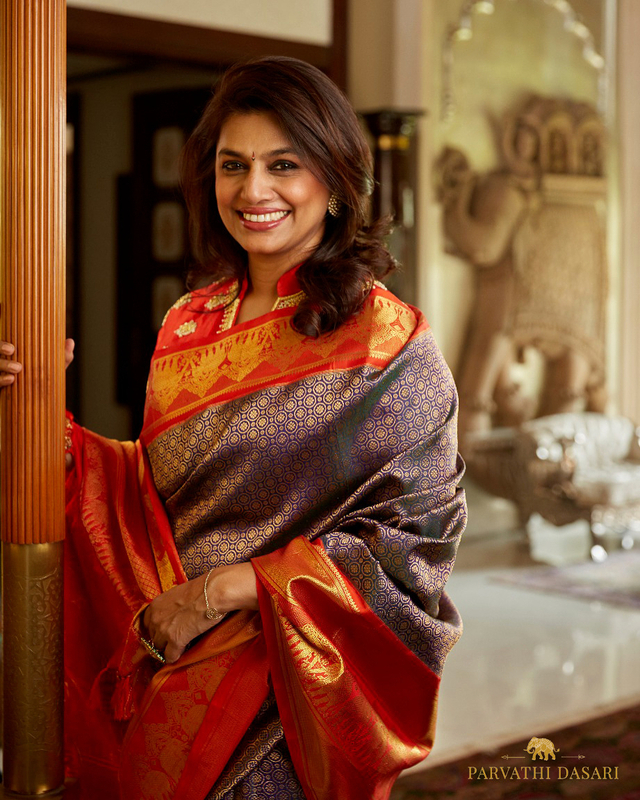 Wearing a subtle collar necks blouse with your silk saree gives an old-world appeal, making you look extremely sophisticated and classy. 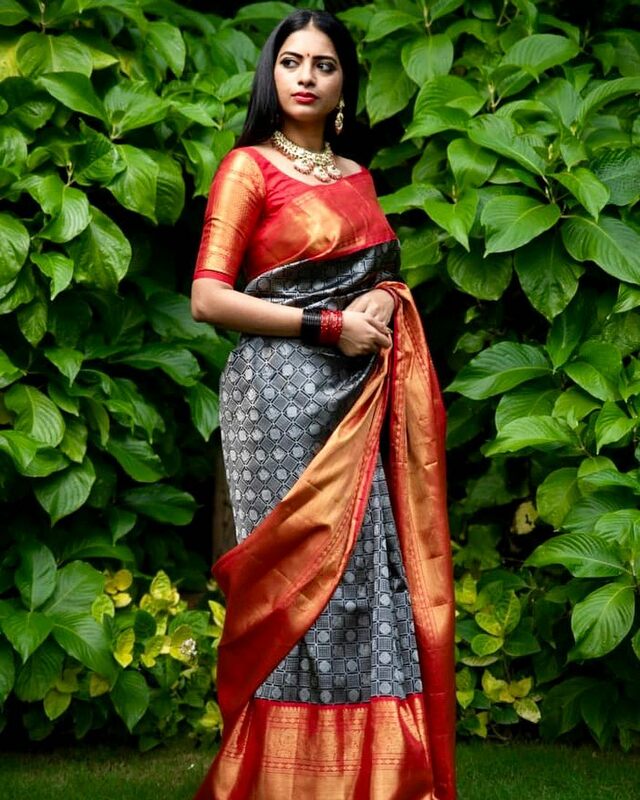 It allows your saree to pop up. A eye-catching zari filled sleeves blouses instead of plain sleeves would help you create an extraordinary look. This look will make heads turn. Bold zari filled blouses will add an extra layer of texture to your look. 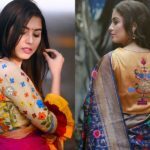 In case you are stuck in a fashion rut and can’t think of a fresh way to add some glamorous touch to your outfit, velvet blouses are an interesting avenue that you can explore. 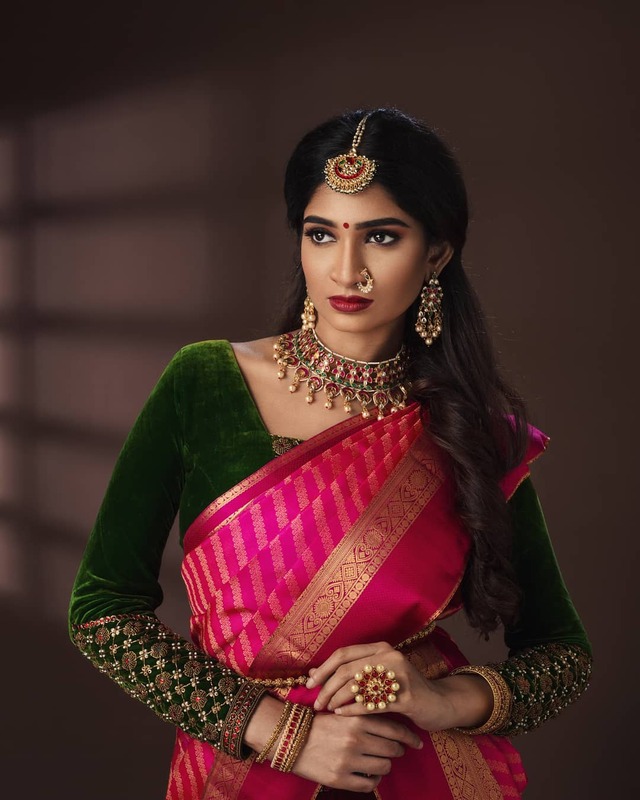 Add a dash of royalty to your silk saree look with velvet blouses. As suggested by the name, Velvet blouses are made of velvet, which is an amazingly soft fabric that suits practically all body types. 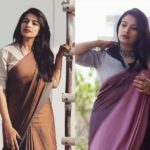 Try these styles and you are certain to stand apart from the crowd. 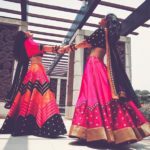 Previous articleChic & Affordable Handcrafted Designer Sareees To Try Now!